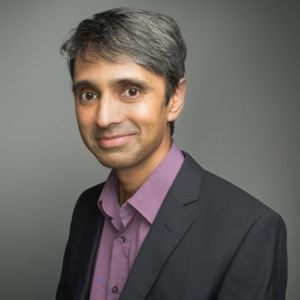 Arun Krishnan is Professor in the Faculty of Medicine at UNSW Sydney and is Head of the Neuromuscular Disease Research Group in the Prince of Wales Clinical School. He is also a neurologist at Prince of Wales Hospital, where he directs a multidisciplinary Nerve and Muscle clinic. He is an authority in the area of peripheral nerve injury, particularly in neuropathies due to metabolic and toxic aetiologies. His research involves the development of new markers for nerve injury and in providing insights into pathophysiology. He has also led a number of clinical trials of novel interventions for peripheral neuropathy. Next article Anna Greka, M.D., Ph.D.